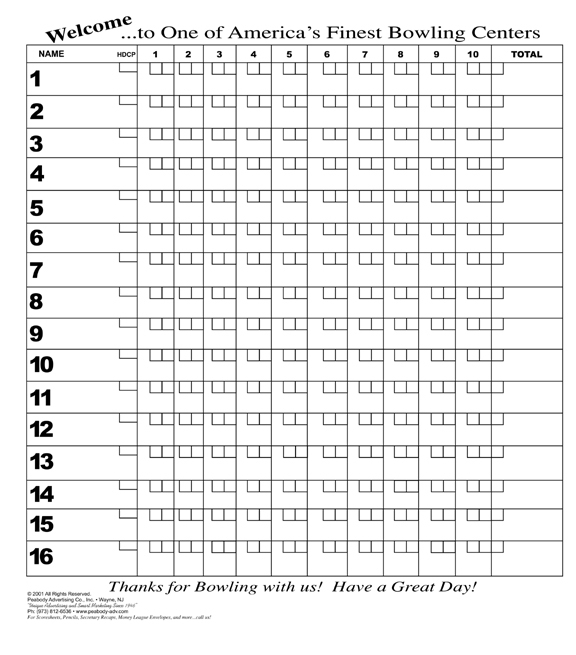 Since 1946 we have worked with bowling centers across the country, supplying scoresheets and bowling related products. 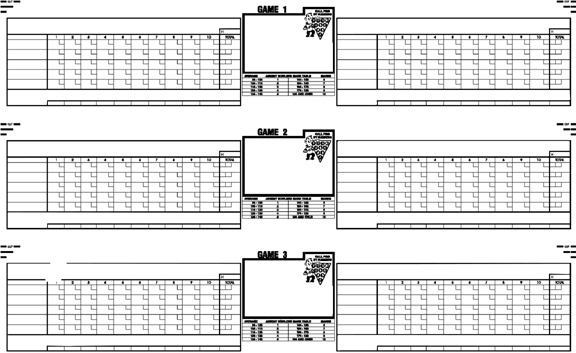 We still provide scoresheets when you need them. Download the PDF files and fax your order to 973.812.6529, or call us at 973.812.6536 to place your order.